The key to successfully meeting girls in Asia is to master the right dating apps and websites. The first step for that is to familiarize yourself with the different options available and to understand the strengths/weaknesses of each. It is also important to know the specificities of each Asian country. Some apps or websites can be popular in Thailand but completely useless in the Philippines and vice versa. 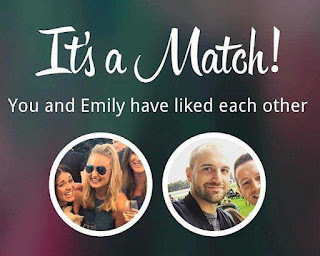 An app that lets you find girls around you (for instance Tinder or Paktor). A website that connects you with selected profiles living in a certain area (for instance AsianDating, ThaiCupid, VietnamCupid, FilipinoCupid, etc). 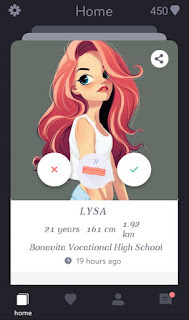 A social network that can be used for meeting girls if you know how to play it right (for instance Instagram, Facebook or Bigo Live). These cater to a specific group of people, for instance Muslims (Muslima), gays (Grindr), men interested in ladyboys (MyLadyBoyDate), swingers (AdultFriendFinder), sugar daddies and sugar babies (SeekingArrangement.com), etc. In the following review, I will rank the best dating apps and websites in Asia. I tried each one in every country during my travels (while writing my Asia Nightlife Guides). These apps and website below are generally popular in every Asian country. In Laos, Myanmar and Cambodia, they are the only one that you can use. The AsianDating website is part of the Cupid network and as such, it benefits from a huge database of girls in every country. On average, it has over 2,000 women online at any time, especially girls living in the Philippines, in Indonesia, in Thailand, and in Vietnam. They are openly looking for a foreign husband or boyfriend. It is pretty much the opposite of Tinder. Many users are still corresponding through emails, sometimes for weeks before deciding to meet. Girls won't mind if you are still in your home country as long as you have a plan to visit them in Southeast Asia. As with most websites, the registration is free but you will need to pay extra to access better features. Tinder is the most widely-used dating app in Asia, especially among educated women and foreign girls. Most of its features are free, but you may want to pay a little extra to get more matches or to change your location. Personally, I'm not a big fan. The problem with Tinder in Asia is easy to understand. 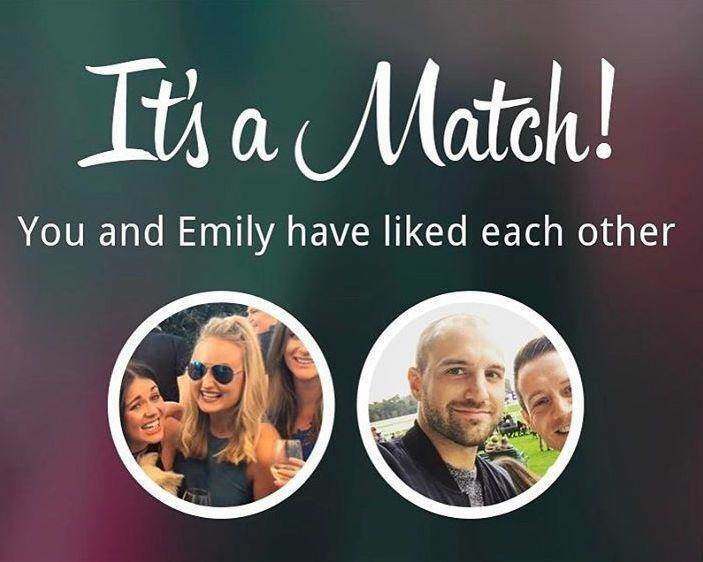 It is an app that was originally designed for Americans to hook up: You match, you exchange a few jokes, you set up a date. It was supposed to be fast and efficient. In Asia, since hooking up and one-night stands are not widely accepted (the most common profile sentence is "If you are looking for hook-up swipe left), things move much slower. You need to spend more time chatting and based on my experience, it often leads to nothing. After a few messages exchanged, she or you will get bored, and then you forget about her because you've got 10 new matches. Paktor is a dating app originally from Singapore. It is very similar to Tinder, with a few cool additional features (for instance, you can hide your profile from your Facebook friends or you can send digital gifts). It is the most popular app among young "Chinese" from Southeast Asia: Indo-Chinese, Malaysian-Chinese, Singaporean-Chinese, etc. 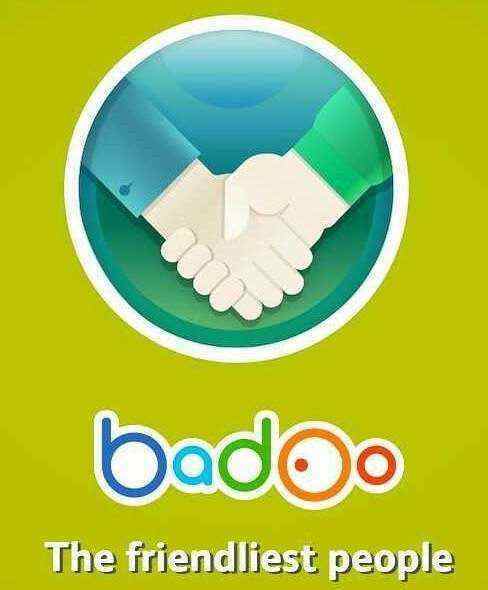 Skout and Badoo are dating websites that also have their own location-based apps. They are quite similar in terms of popularity and crowd. They are particularly big in Indonesia, in Vietnam and in the Philippines, where they are used by middle-class women and men. Among them, many will be unable to speak English. On Badoo especially, I've noticed that there is a significant number of prostitutes (or at least girls who are looking for a sponsor). Instagram is an awesome way to meet girls online, but it is also the one that requires the most efforts. To be successful on this social network, obviously, you need an interesting account with pictures that demonstrate you have an awesome life (lots of travel, dining, hotels, parties and friends pictures). I would say you also need to have at least 500 followers. Once you've reached this level, you can start following the accounts of girls you like, then comment on their pictures, until they finally notice you. Once you're allowed to chat with them, just exchange WhatsApp numbers. WeChat, Line and BeeTalk are messaging apps, respectively from China and Korea, with a "look around" feature. This feature allows its users to search and talk to strangers who are located within a short distance from them. Some apps and websites only work in specific countries. In particular, you have each of the websites from the Cupid Network (IndonesianCupid, VietnamCupid, etc). For more country-related advice, please read my article 10 Best Countries for Meeting Asian Girls Online. IndonesianCupid has between 500 and 1,000 Indonesian girls online at anytime. It is a local version of AsianDating, meaning it is more suitable for older guys who prefer traditional dating sites (see above). 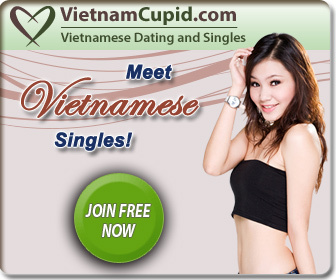 VietnamCupid has around 1,000 to 1,500 Vietnamese girls online at anytime. It is the Vietnamese version of AsianDating. FilipinoCupid is the most successful website of the Cupid group and it is the absolute best for meeting pretty Filipinas. There are between 3,000 and 6,000 women online at anytime, much more than its closest competitor PinaLove. The two best dating websites for meeting Thai girls are ThaiCupid (around 4,000 women online) and ThaiFriendly (up to 3,000). MalaysianCupid is not that popular yet but you can still create an account and see if there are any girls you like. You can also try OKCupid.com. SingaporeLoveLinks is dedicated to the Singaporean market. OKCupid, Tinder and Paktor are much better though in terms of audience. 1 comment to '' 15 Best Dating Apps and Websites to Meet Asian Girls (2019) "
indonesia. viet.chinese. ladies. etc. and if I marriage I will go to my new wife near. I dont like other woman never. I am looking woman love . feminine like. Can we to be friend.